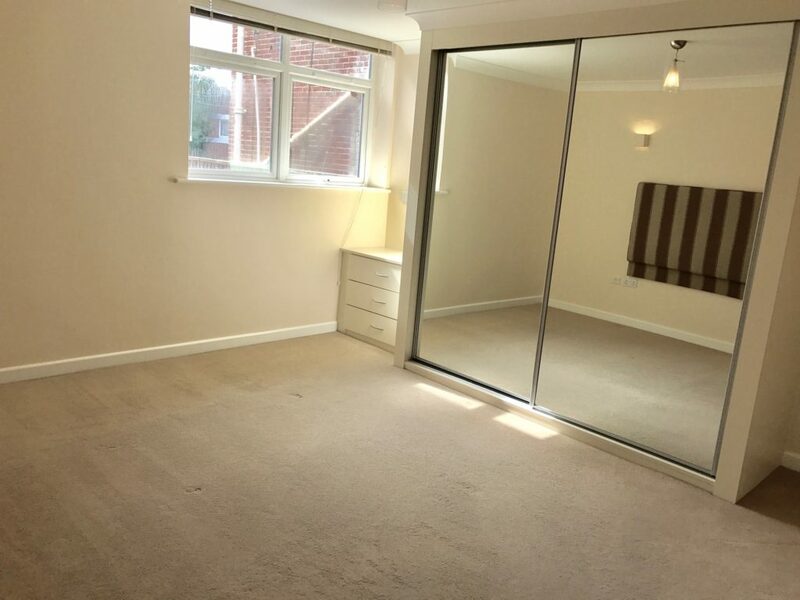 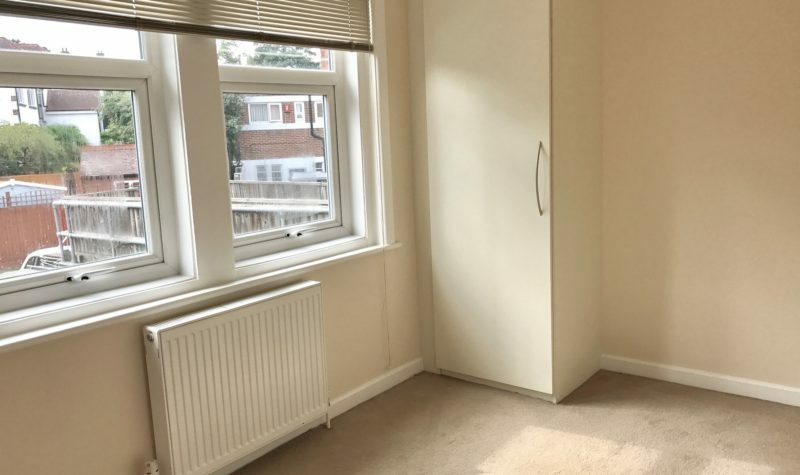 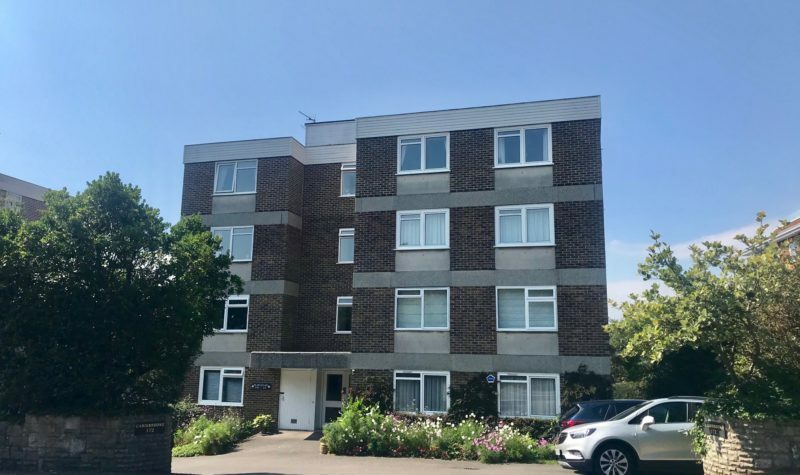 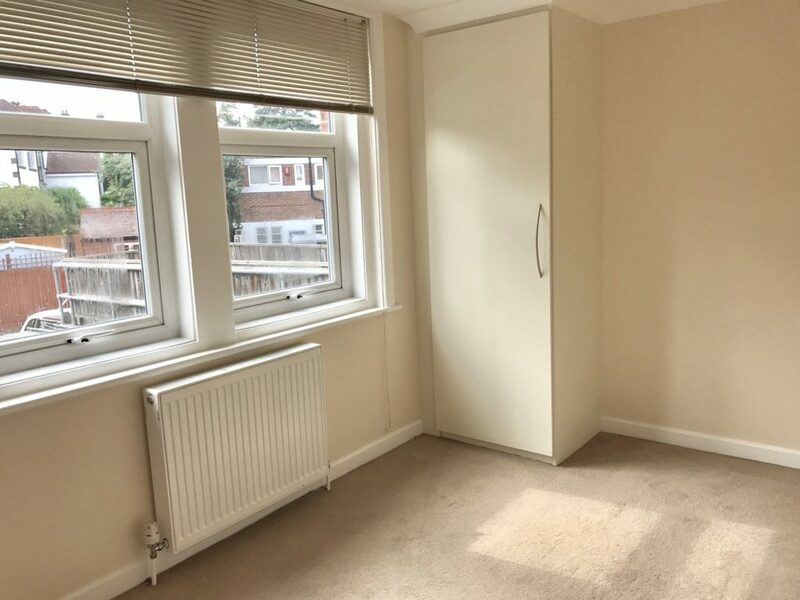 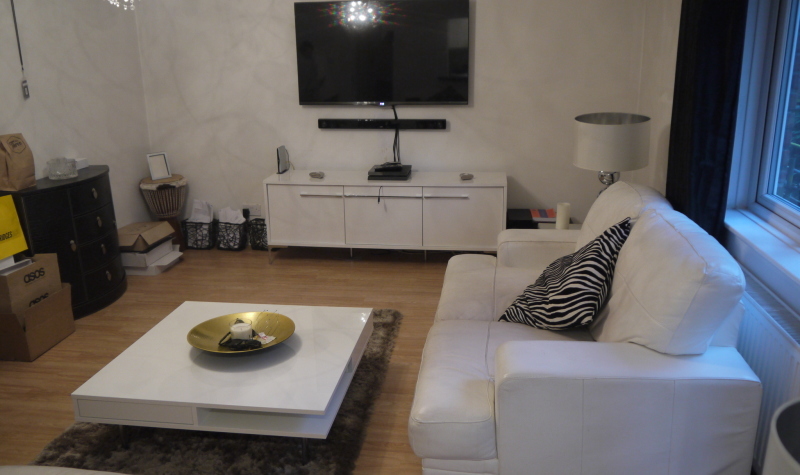 Avenue Estates are pleased to offer this extremely spacious two bedroom apartment located in the middle of Penn Hill. 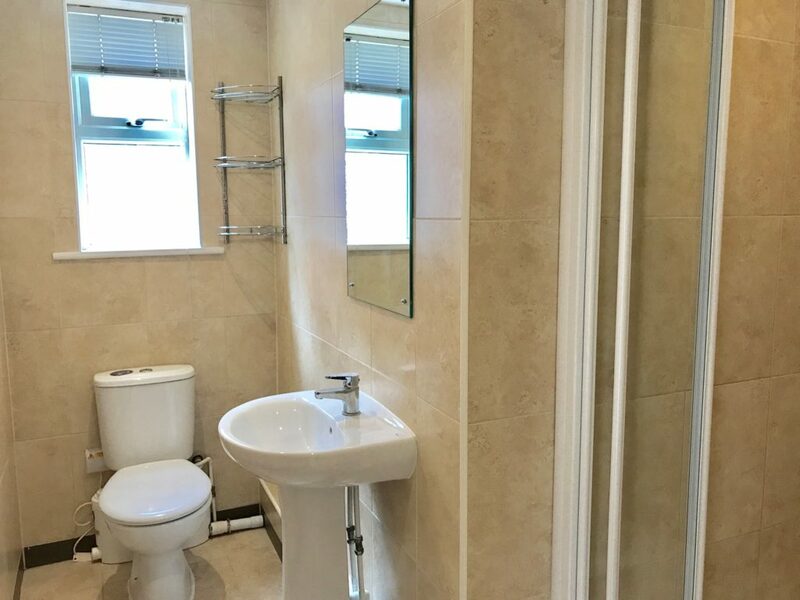 The property boasts 2 double bedrooms, bathroom with a walk in shower, open plan spacious lounge with modern kitchen - white goods included. 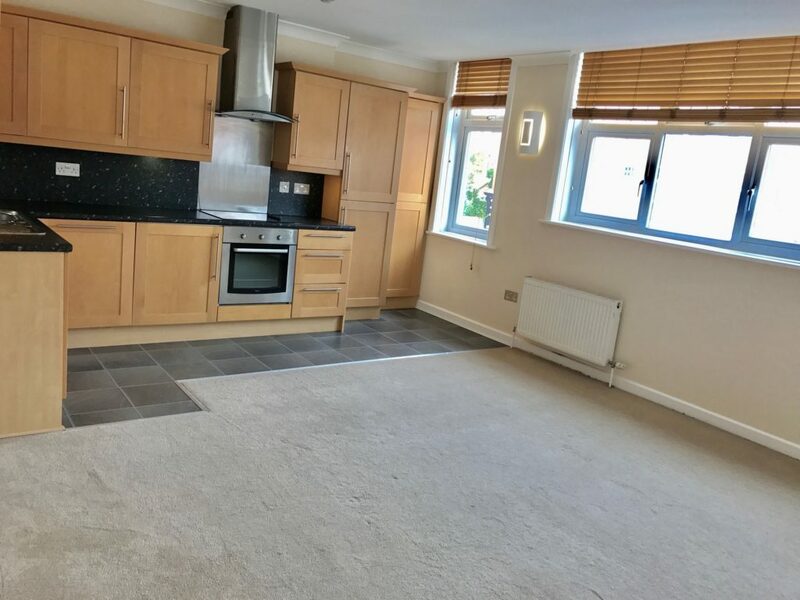 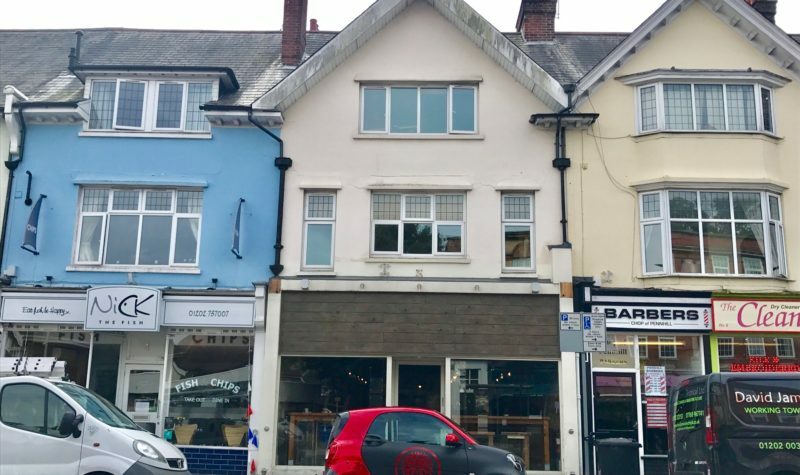 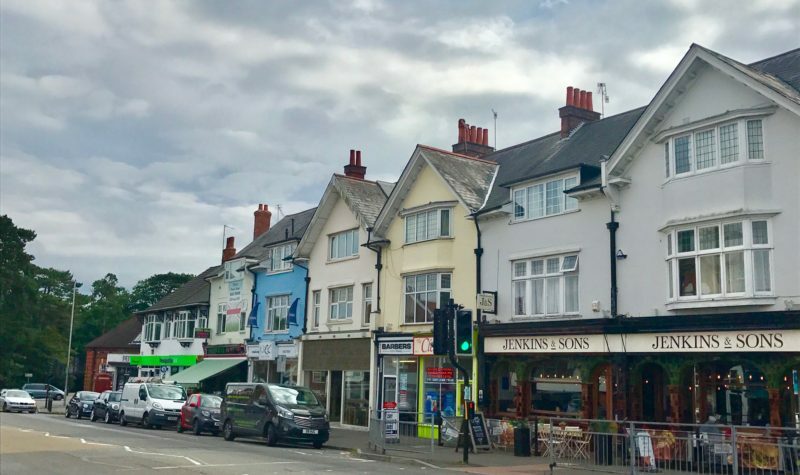 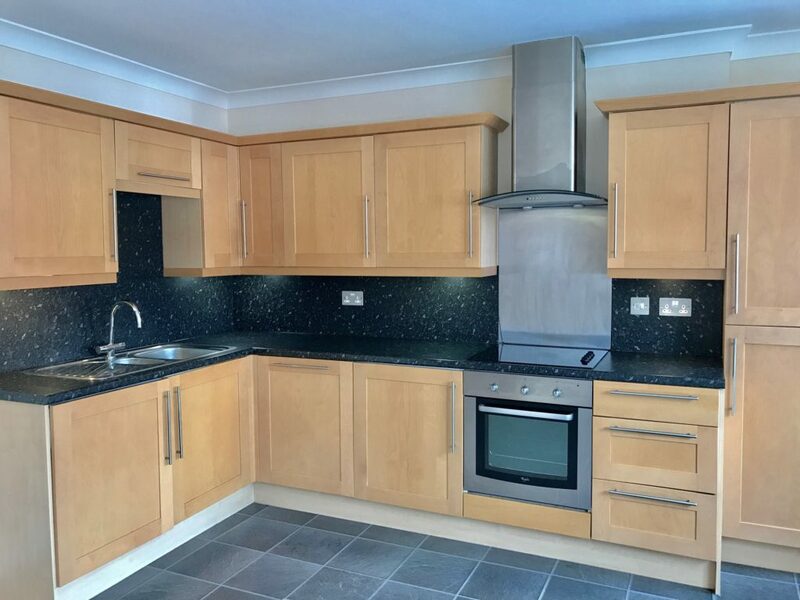 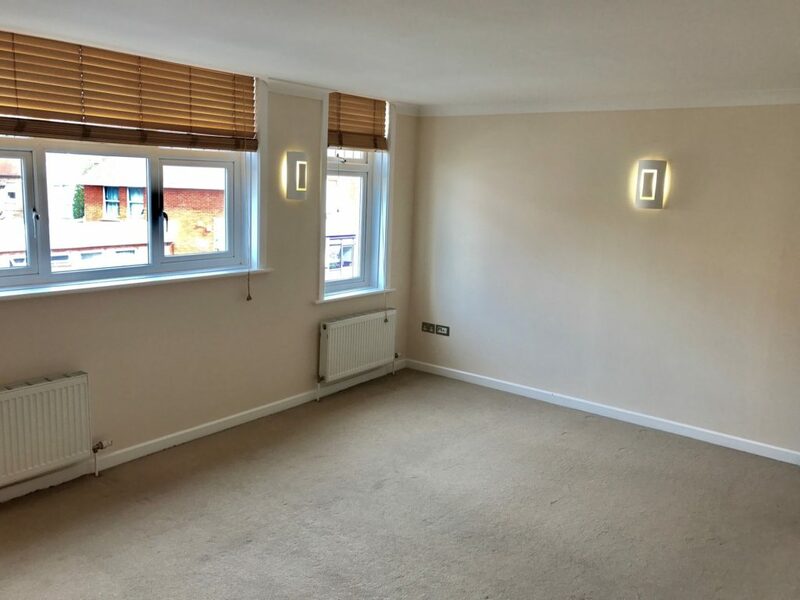 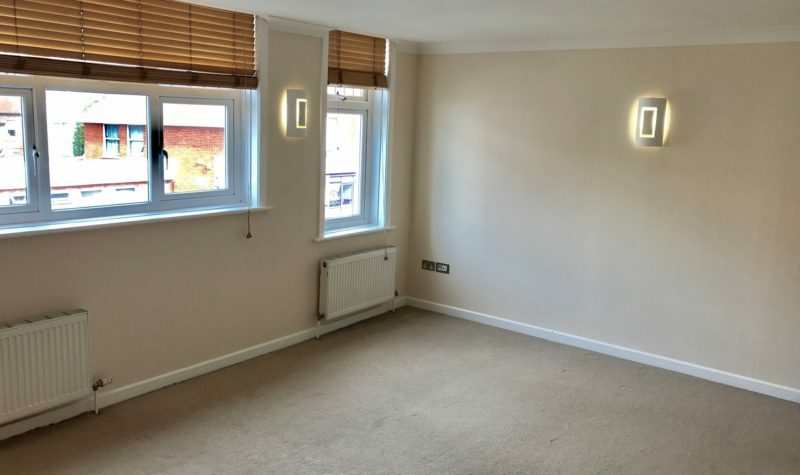 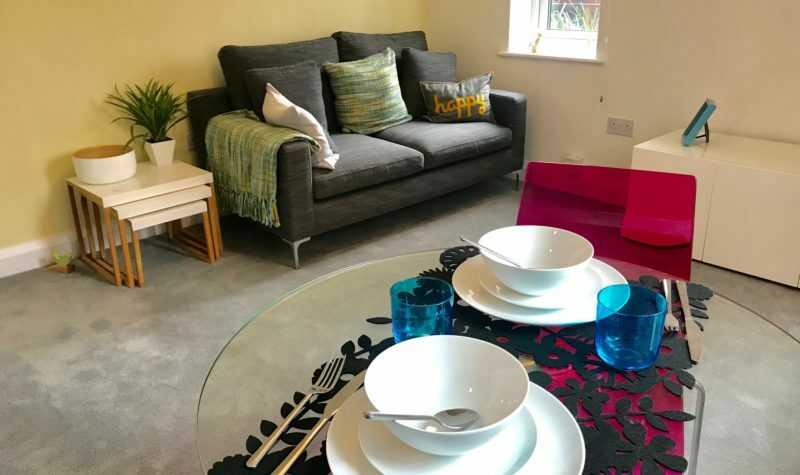 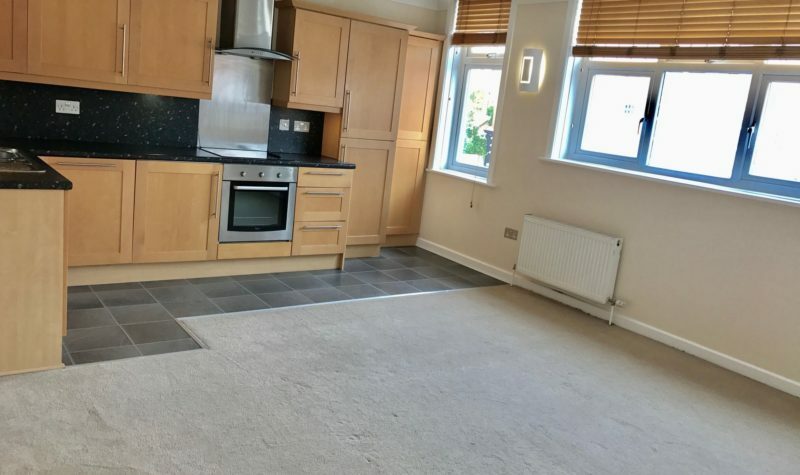 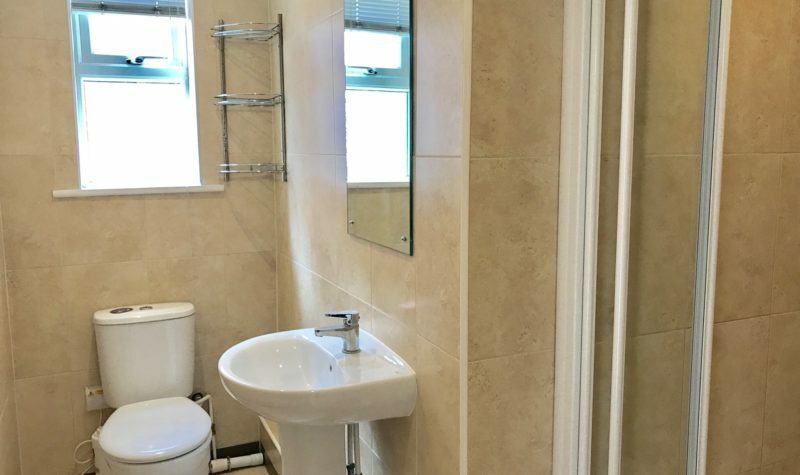 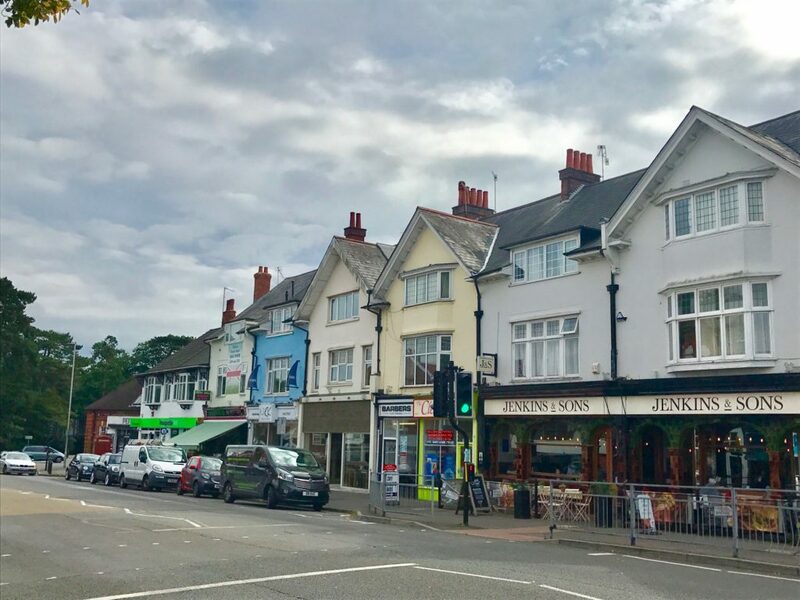 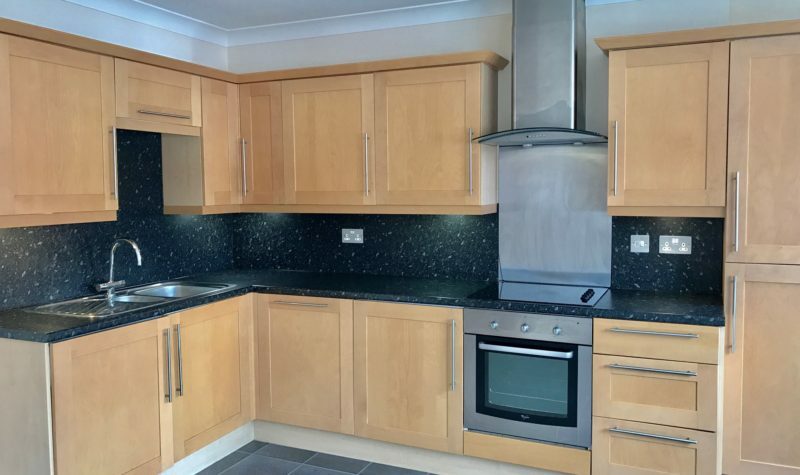 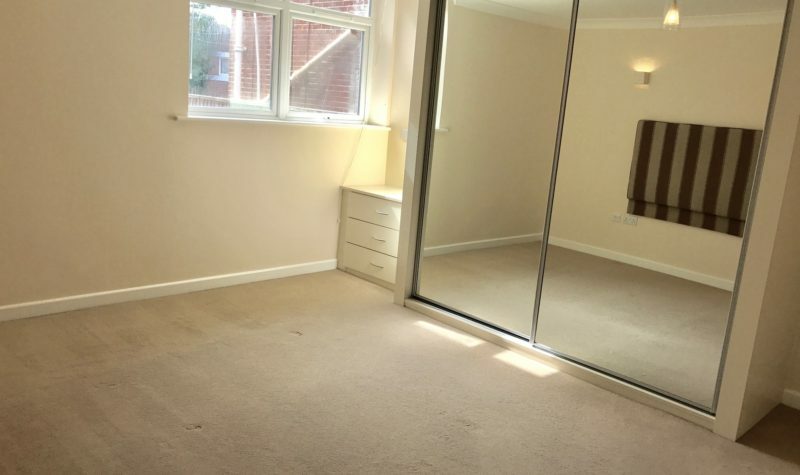 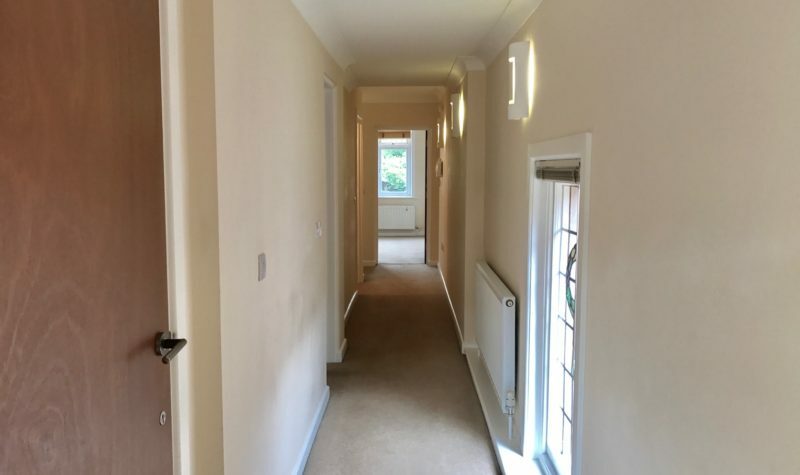 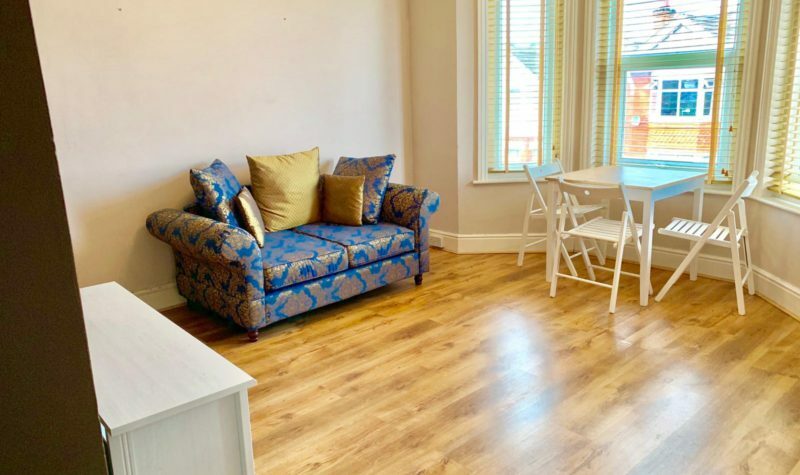 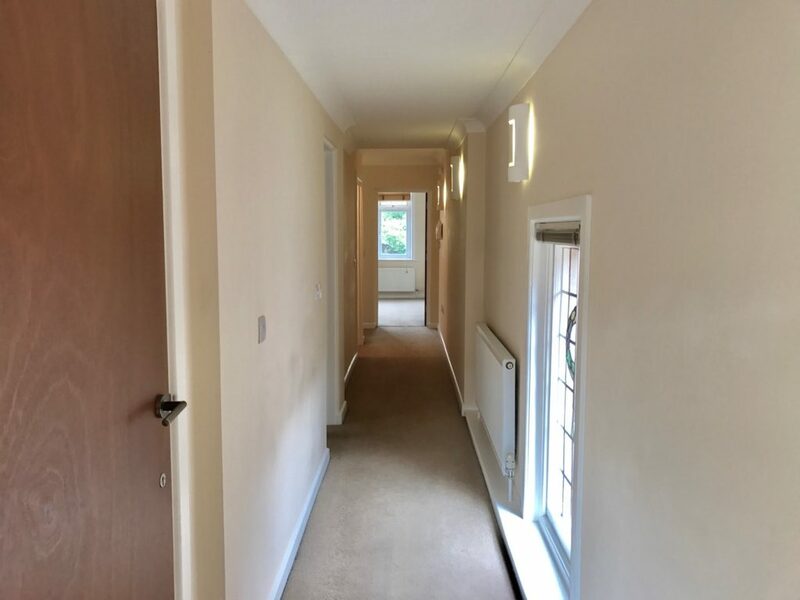 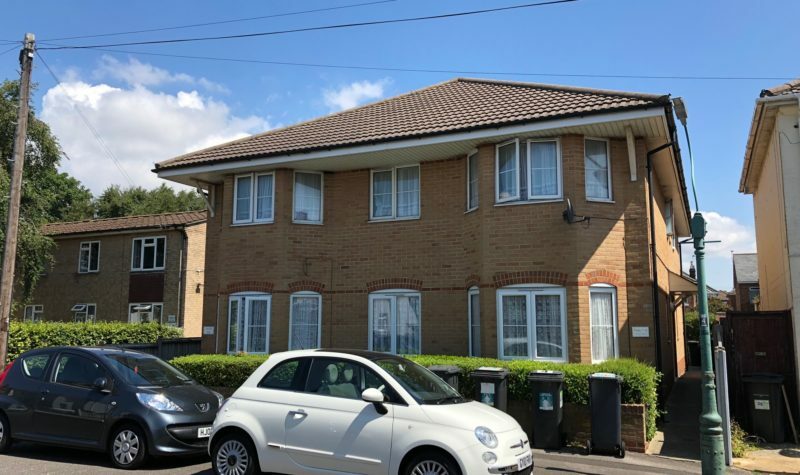 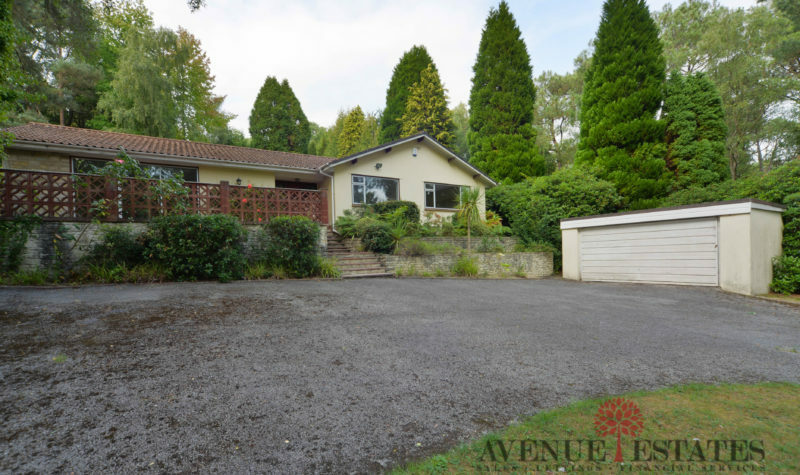 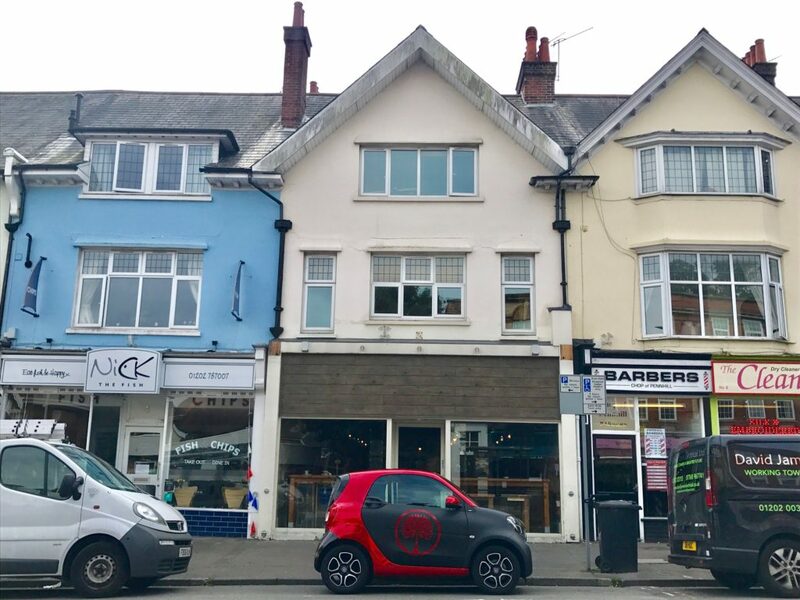 The property is presented to a high standard throughout and additional benefits include Gas central heating, off road parking and Double Glazing.